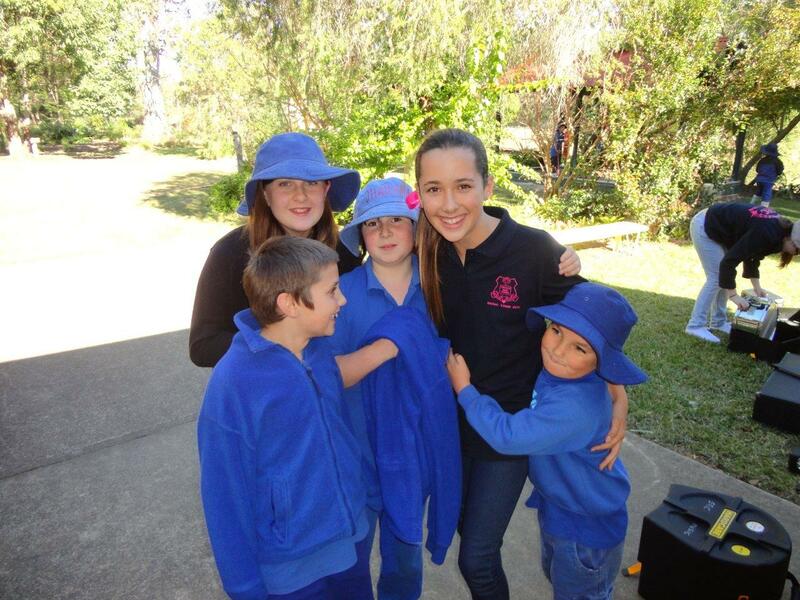 Our final day on tour, at Tanduringie State School. 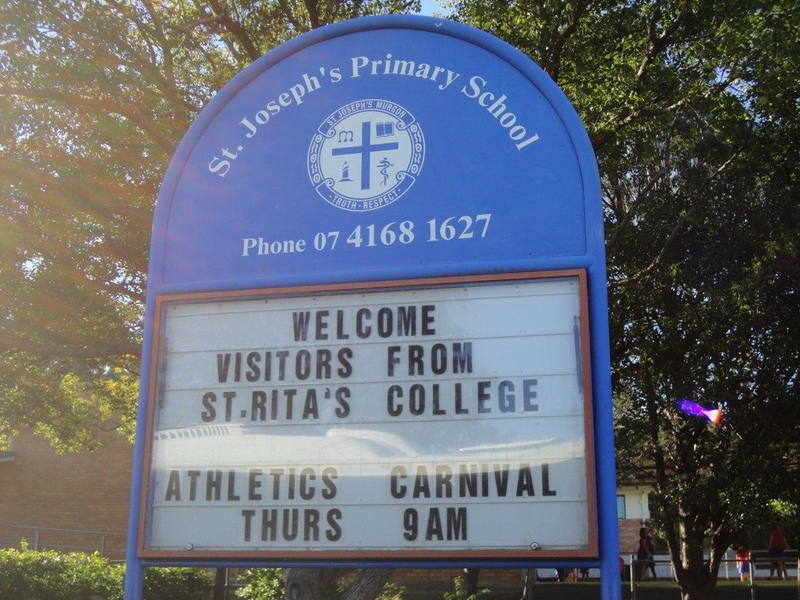 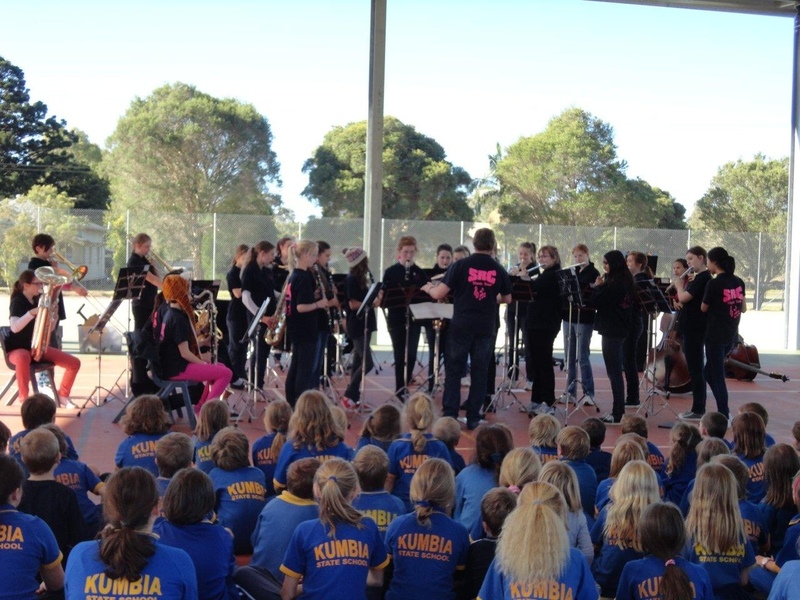 Thank you to all of the schools who welcomed us on tour – we look forward to seeing you again! 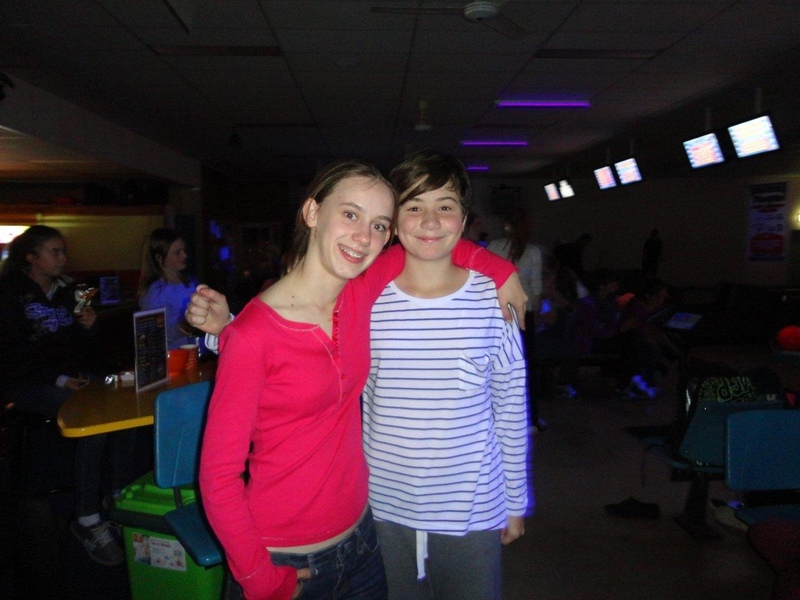 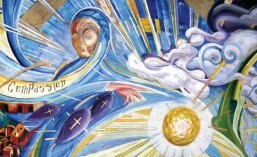 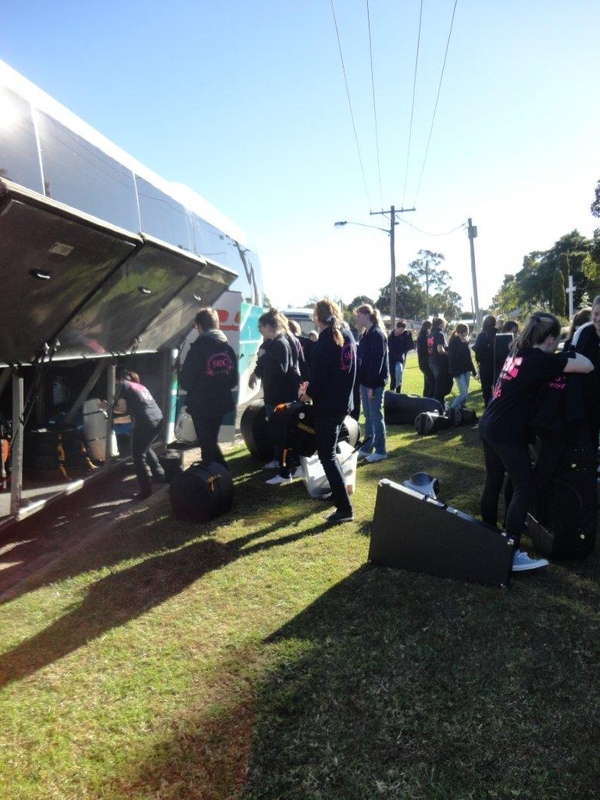 Posted in Music Tour 2012. 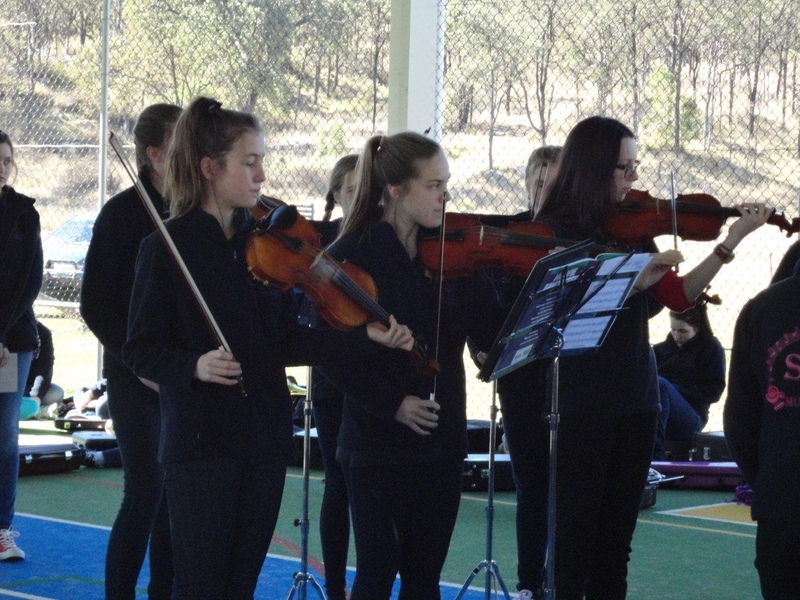 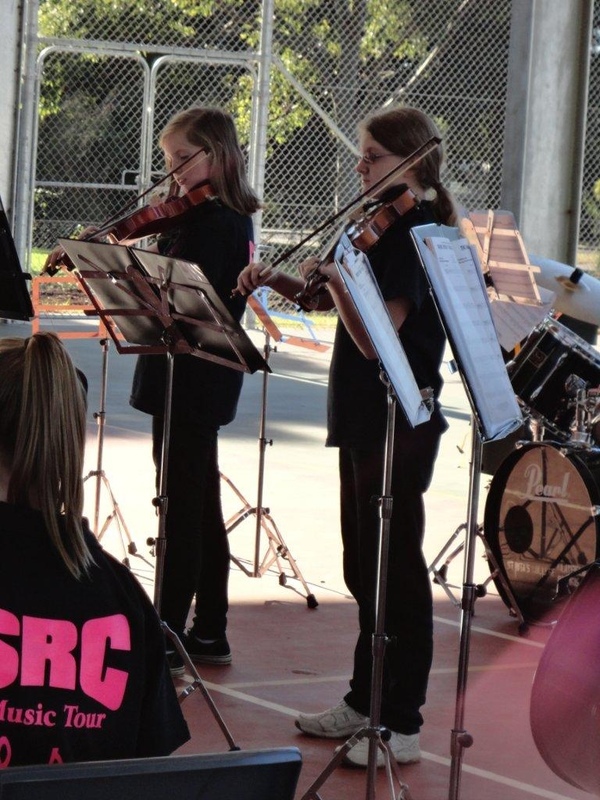 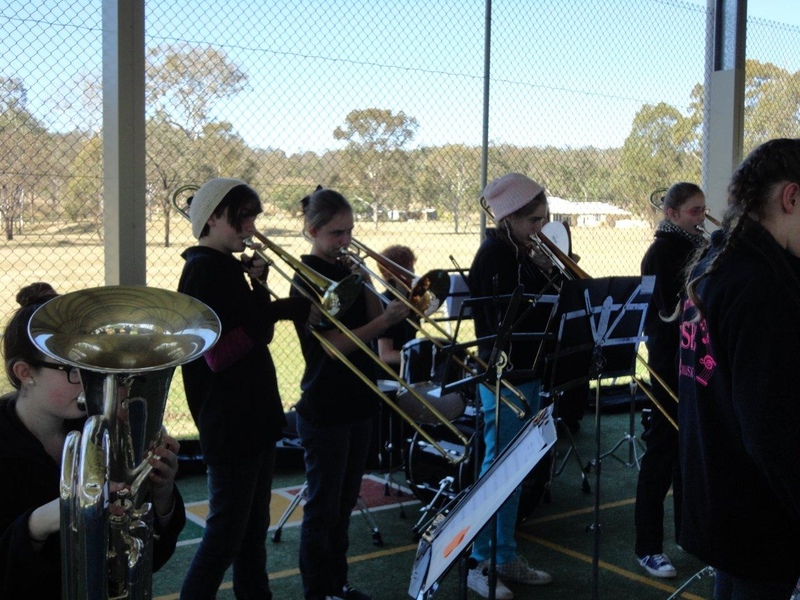 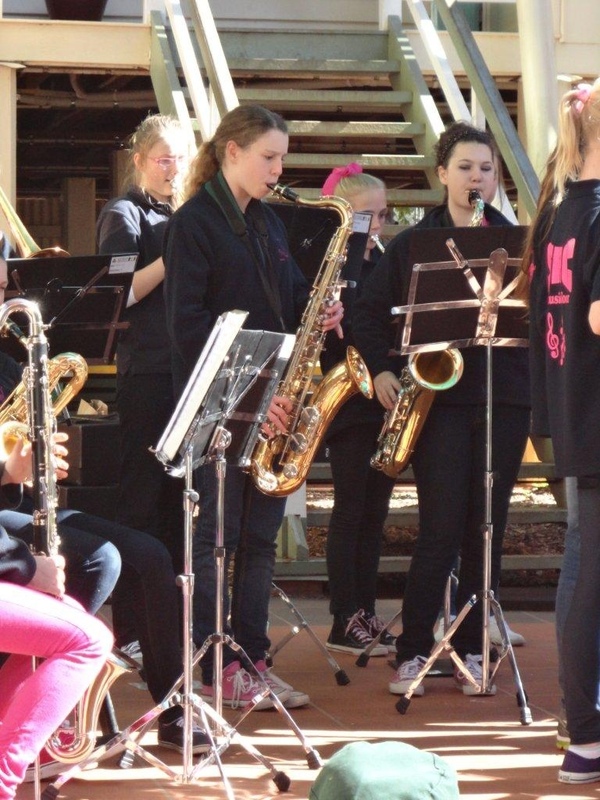 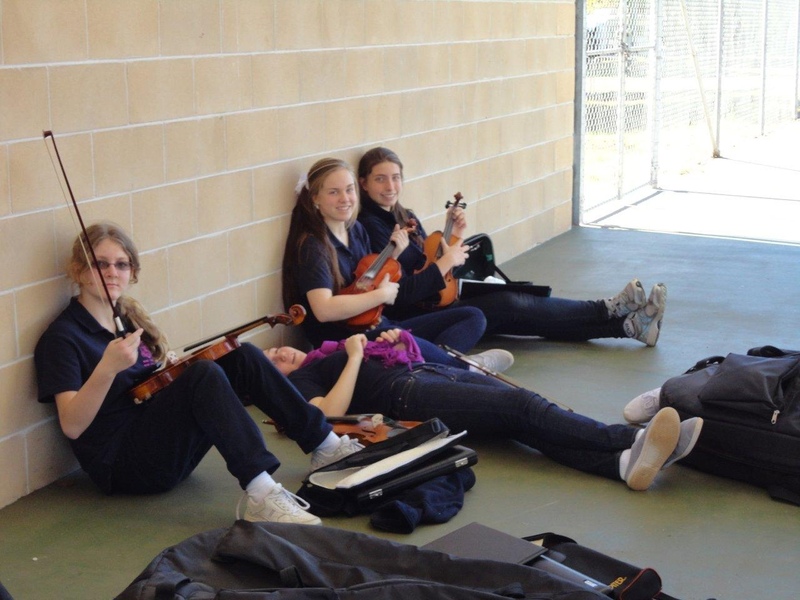 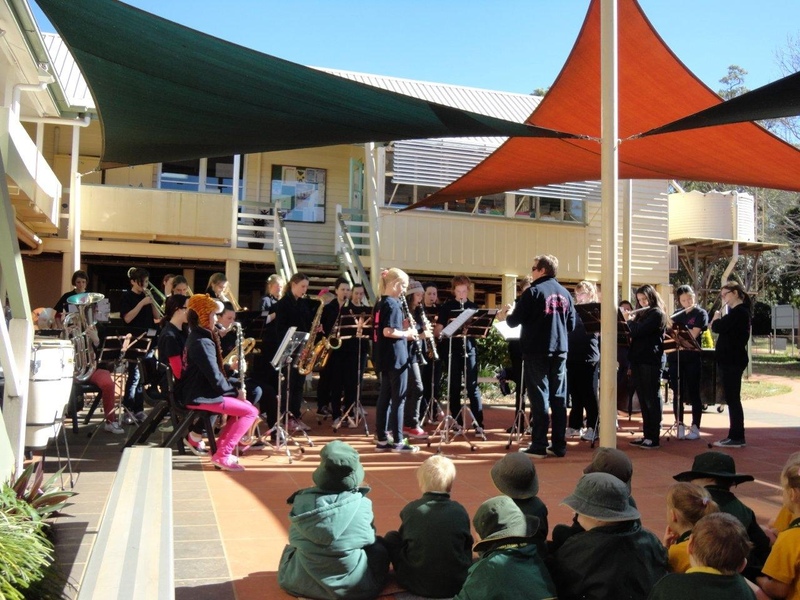 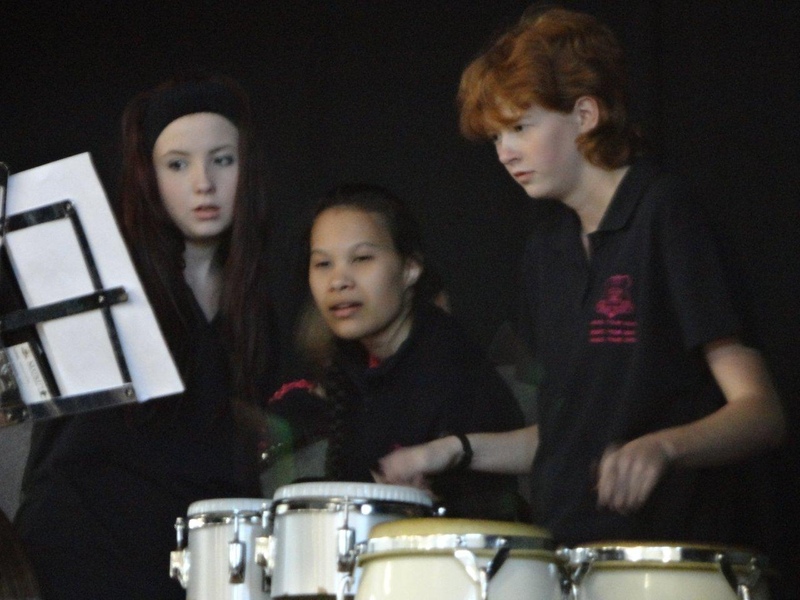 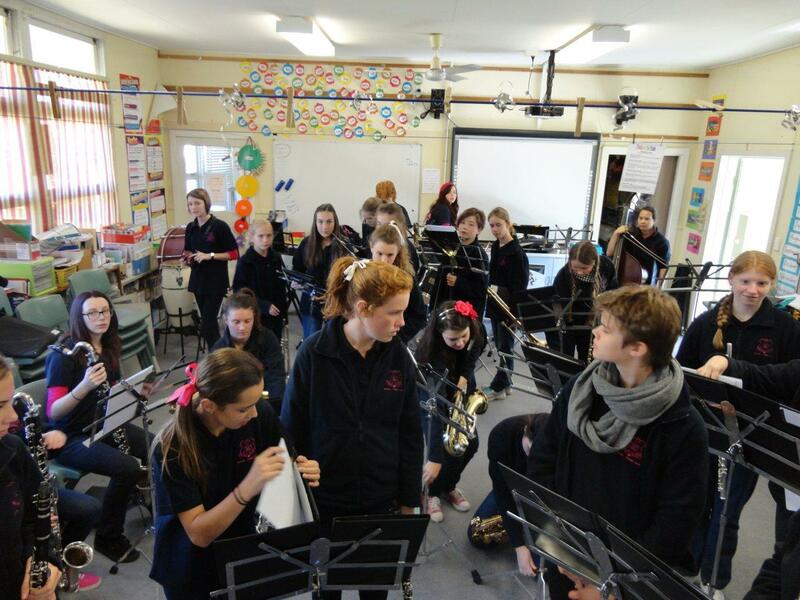 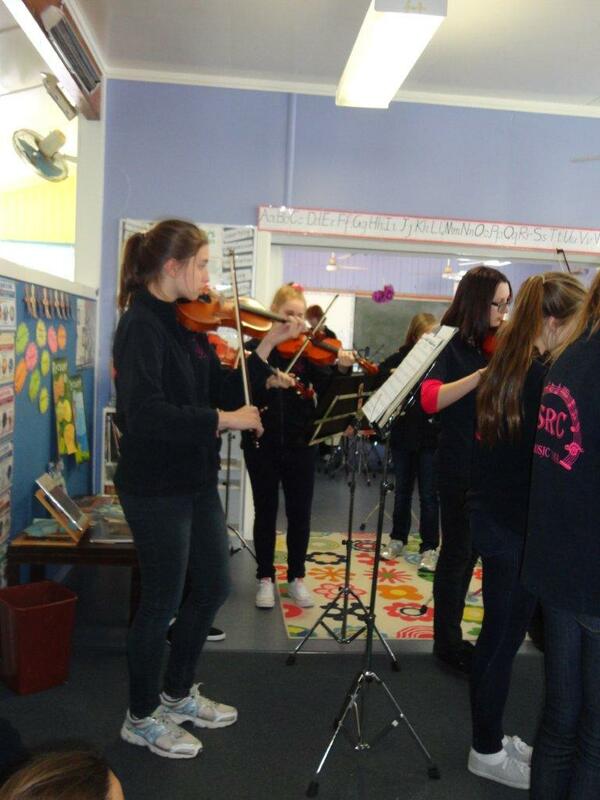 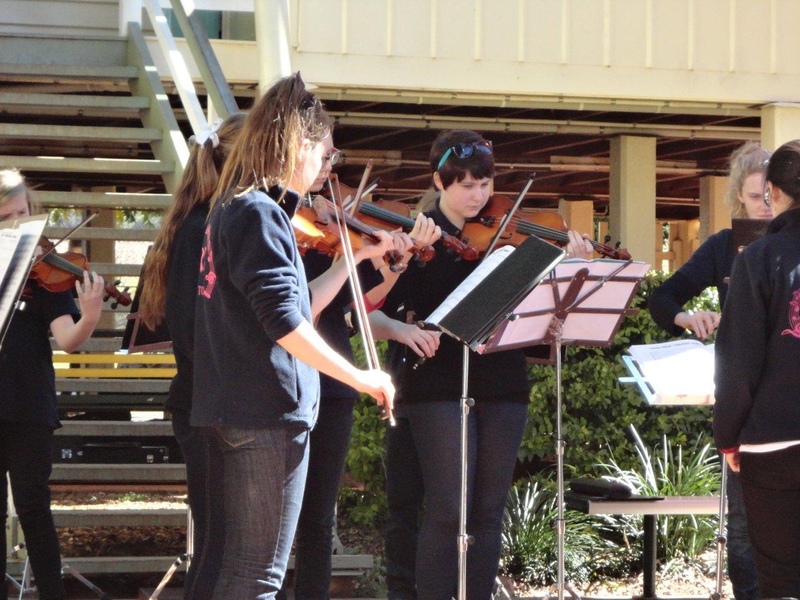 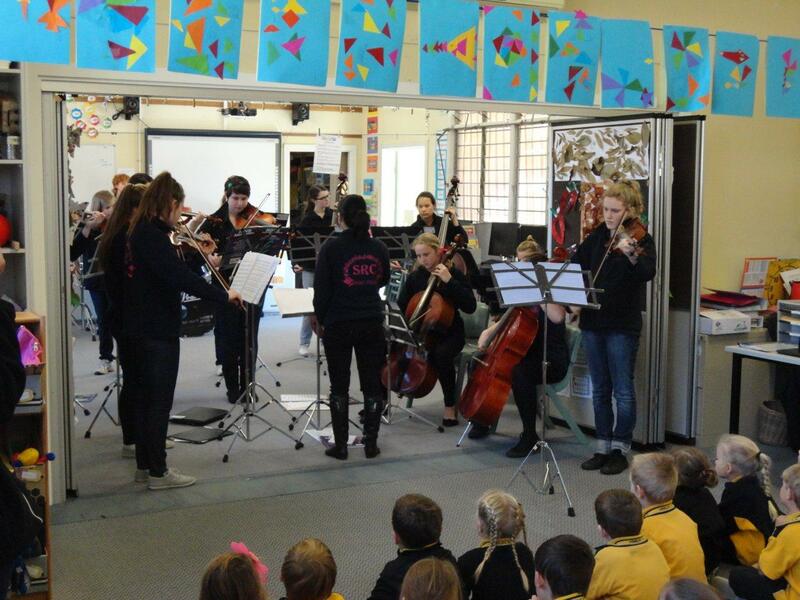 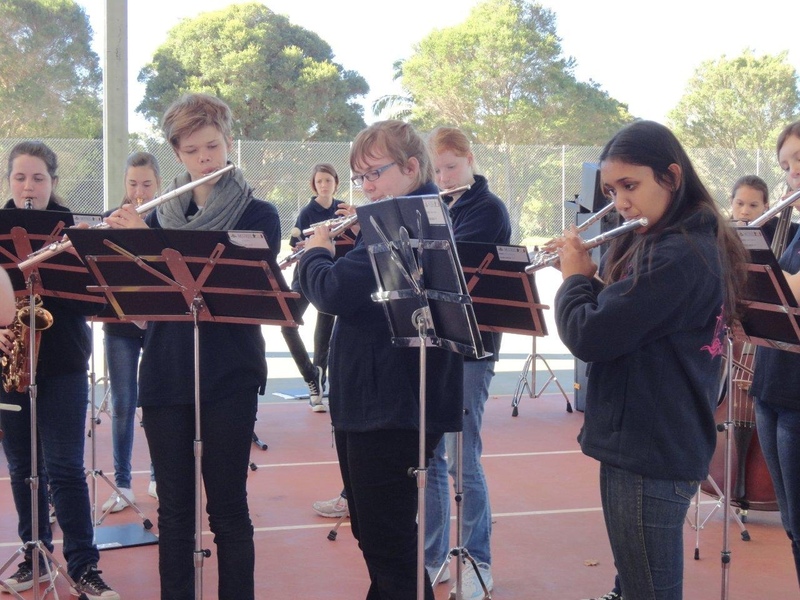 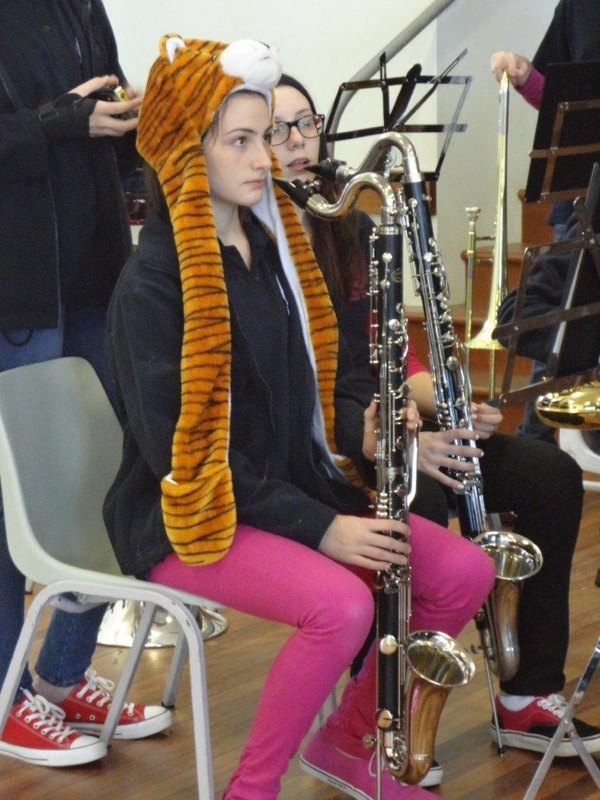 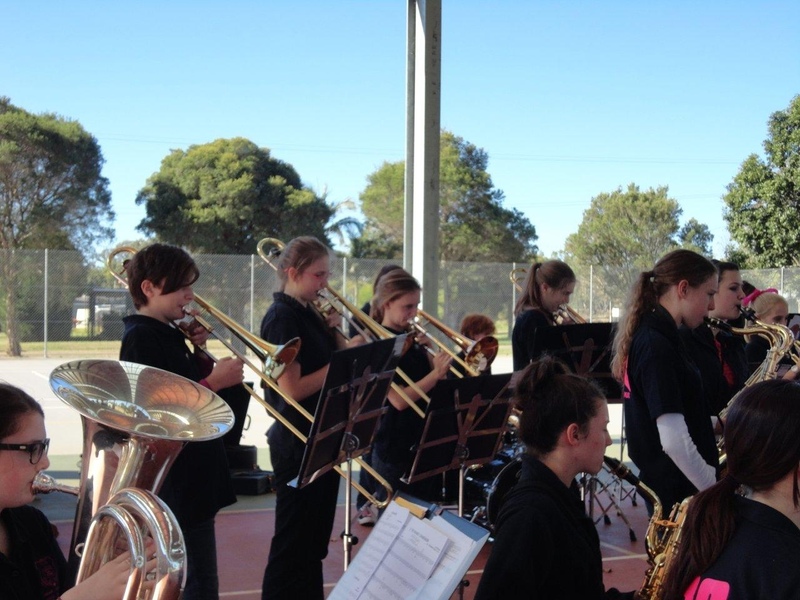 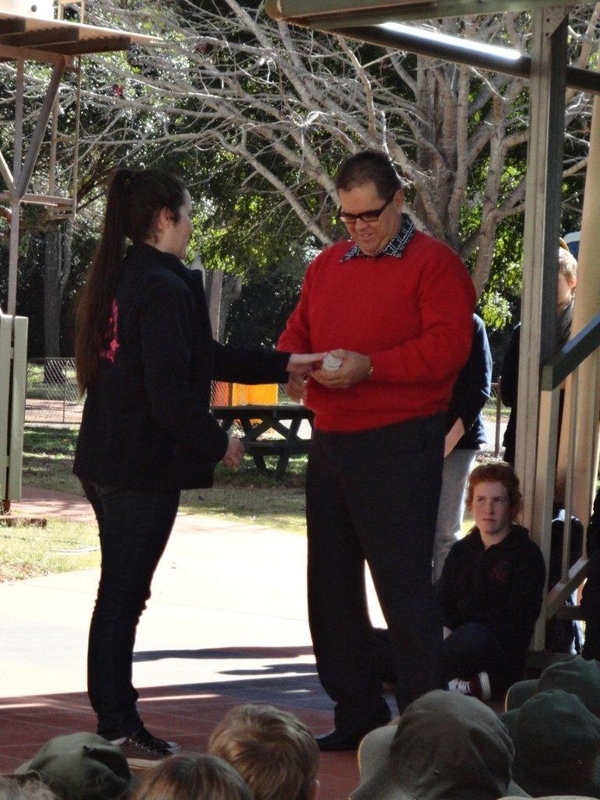 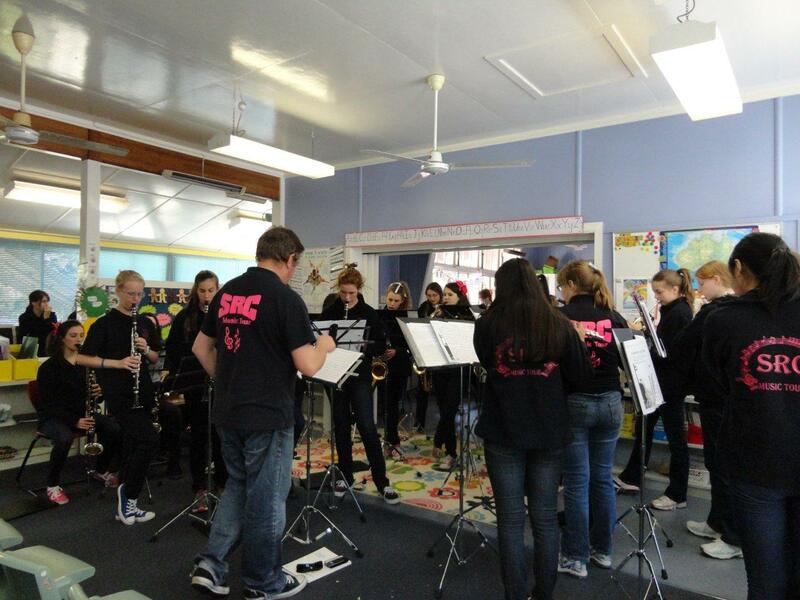 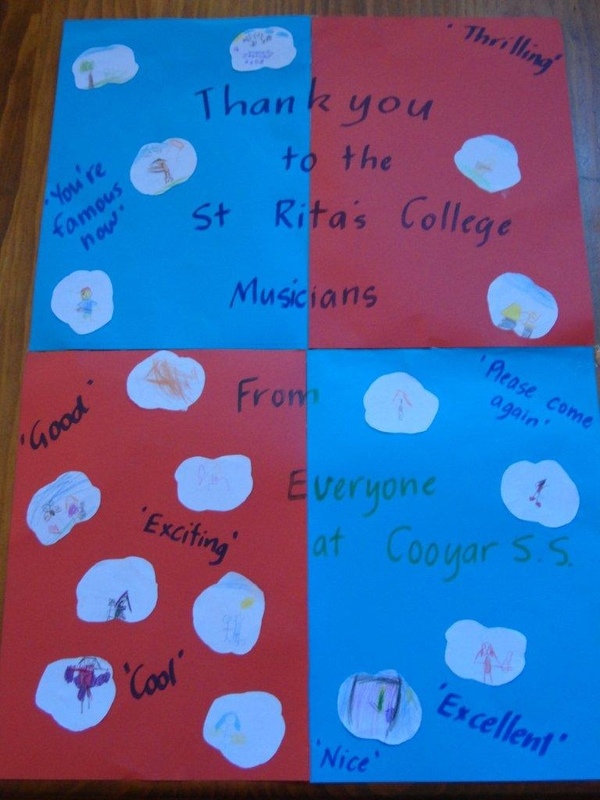 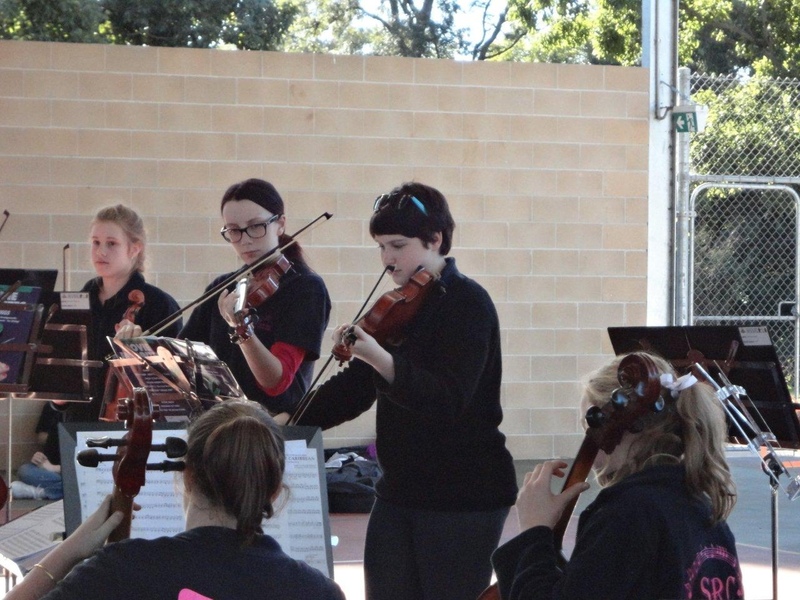 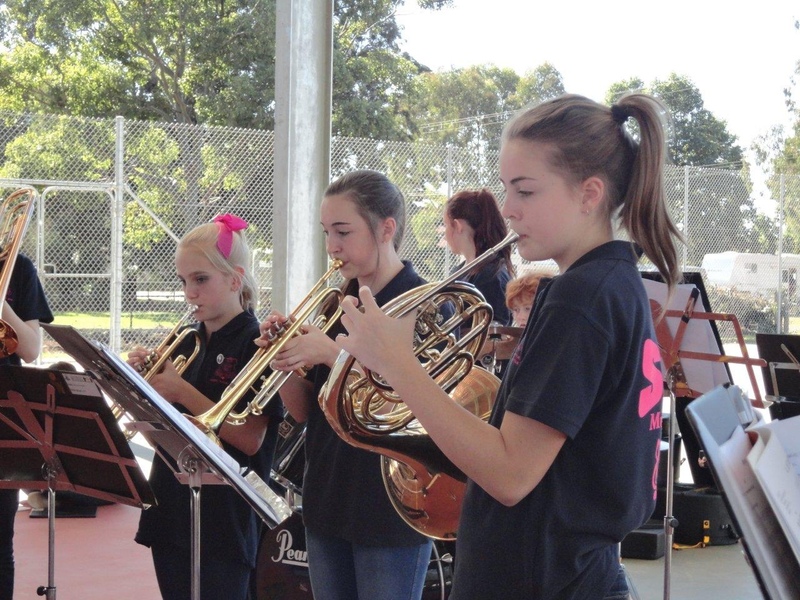 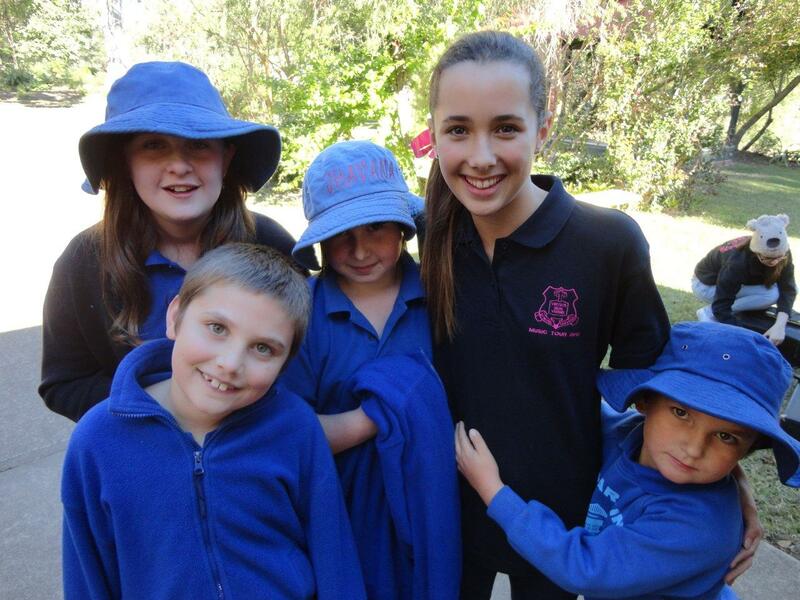 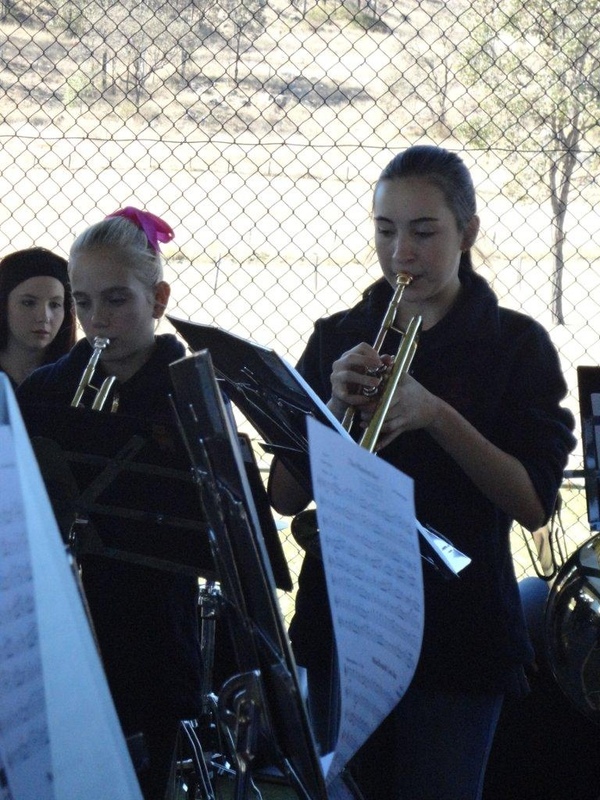 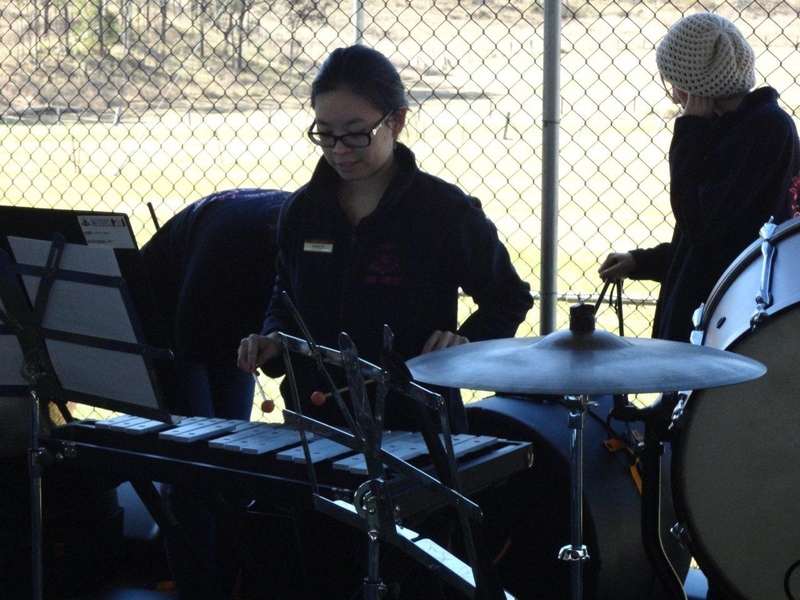 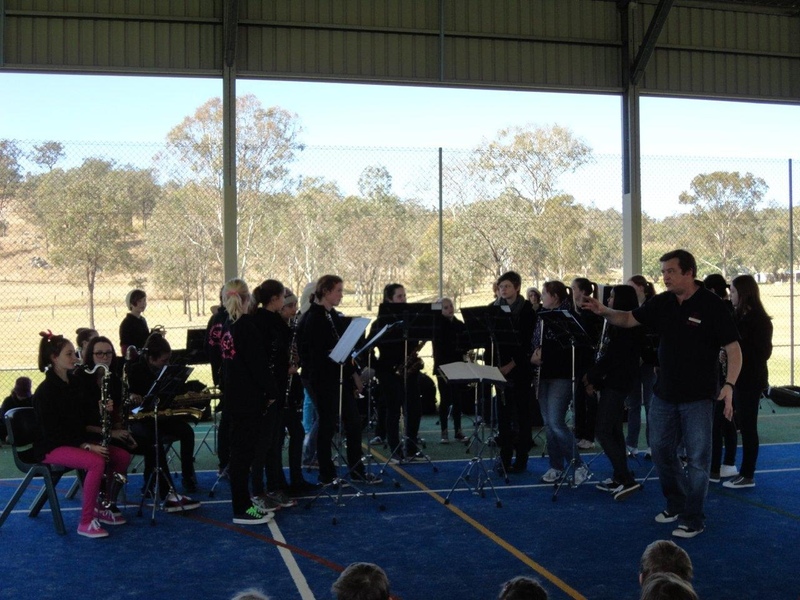 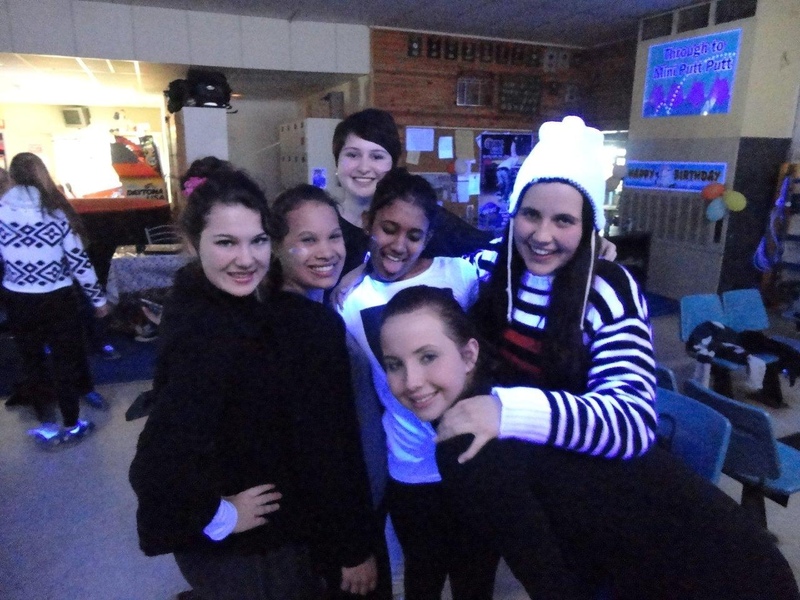 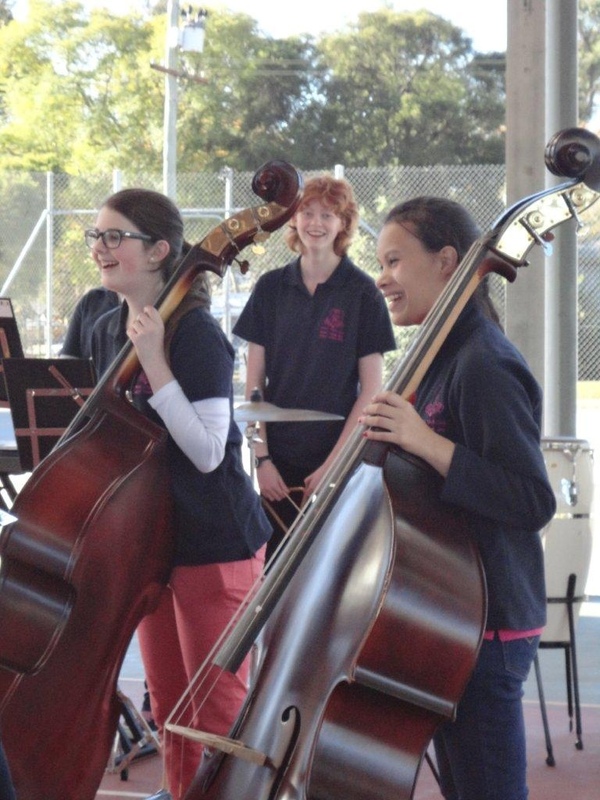 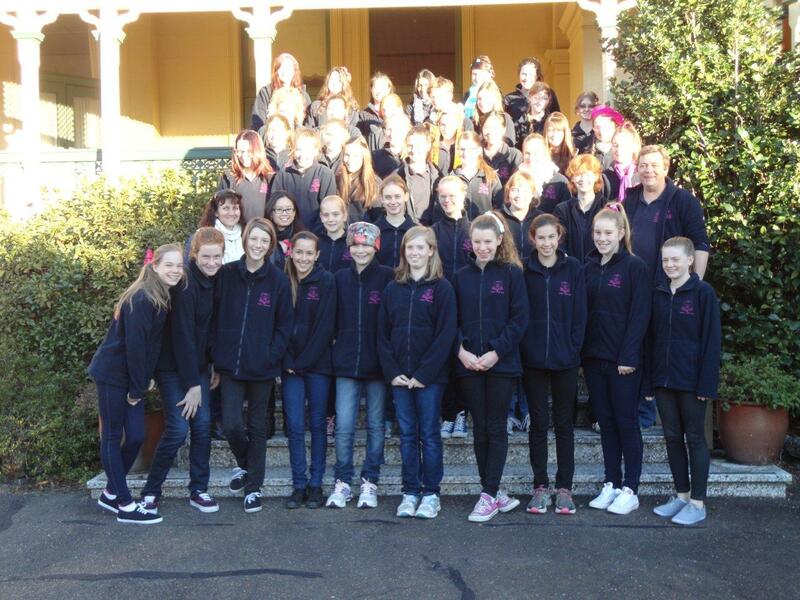 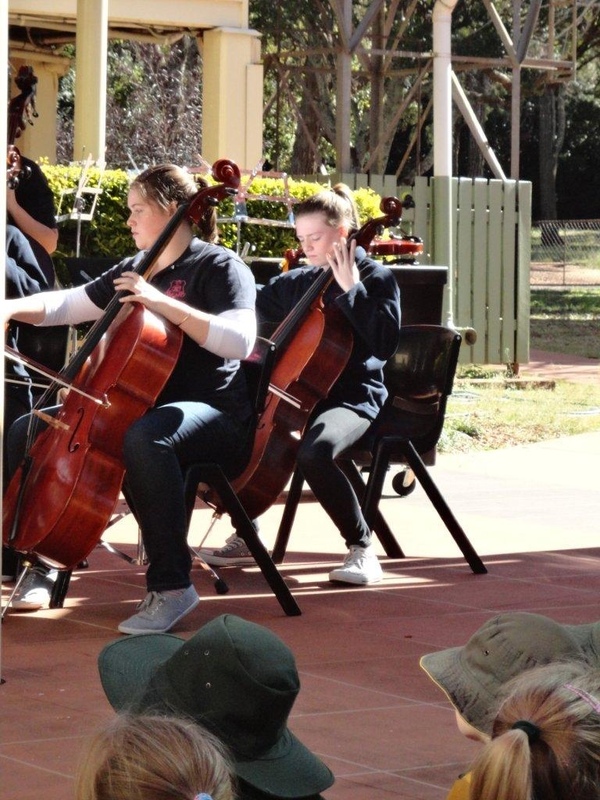 Our 2012 Music Tour through the Brisbane Valley has begun at Benarkin State School and Harlin State School….